Activated 1.7.60 at Tyumen, Tyumen Oblast, under the 216th Missile Brigade, and from 5.61 the 41st Guards Missile Division. From 11.64 attached to the 10th Missile Brigade (16.1.69 renamed 93rd Missile Brigade). The regiment stood down in 1975, and was disbanded shortly thereafter (1975). 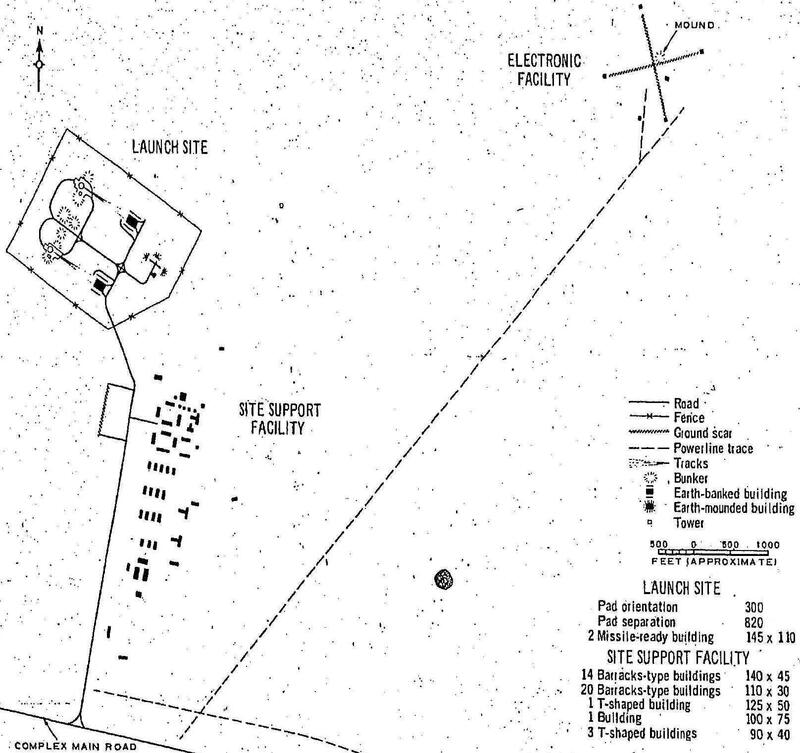 US designation 1960-1976: Tyumen ICBM complex (Launch site A, later Launch Site 3). Type IIC pads.